The March/April digital edition of Business Xpansion Journal is now available. To view this issue, please click the image to the right. The January/February digital edition of Business Xpansion Journal is now available. To view this issue, please click the image to the right. 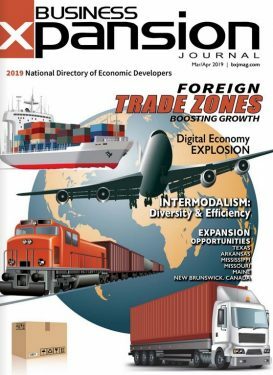 The November/December digital edition of Business Xpansion Journal is now available. To view this issue, please click the image to the right. The September/October digital edition of Business Xpansion Journal is now available. To view this issue, please click the image to the right. The July/August digital edition of Business Xpansion Journal is now available. To view this issue, please click the image to the right.